NetSupport are Platinum sponsors of the ANME again! 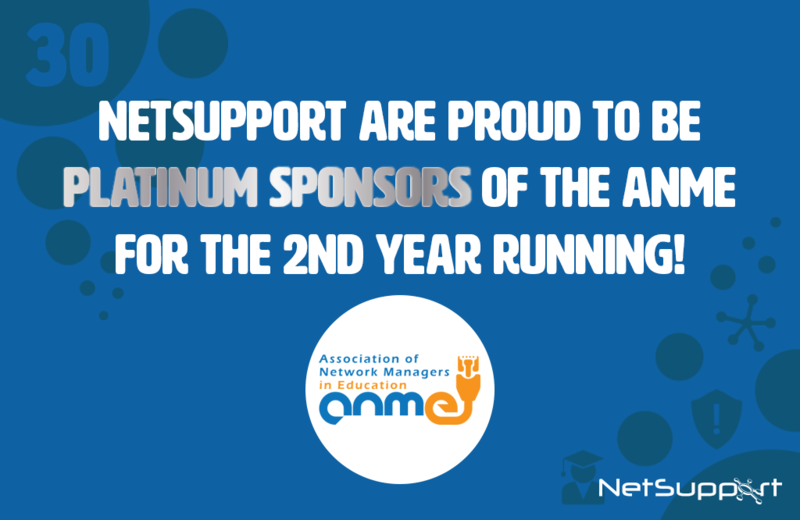 NetSupport are proud to continue as Platinum sponsors of the ANME for the next 12-months. Run on a voluntary basis, the ANME arranges termly meetings and conferences for network managers in education, helping them make time for networking, general IT discussions, and meeting new suppliers and products. Now in its 5th year, the ANME has seen some significant changes over the past year – starting the ANME member blog and giving the members opportunities to collaborate with Education Executive magazine, starting meetings in a 5th region – the South West, the introduction of the ANME Ambassadors, and launching the ADME – Association of Data Managers in Education, catering for Data Managers and Data Protection Officers in schools and colleges across the UK.